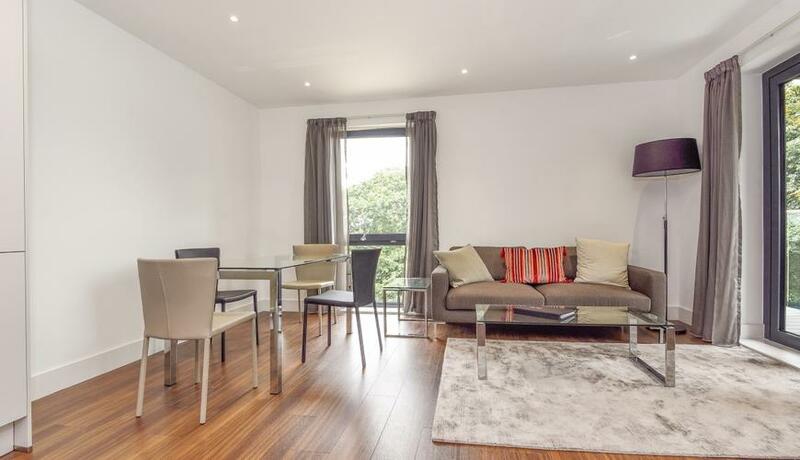 Immaculately presented throughout is this truly exceptional bright and spacious top floor two double bedroom new build apartment for rent set within the prestigious Putney Rise development. The property comprises larger than average modern open plan living space, with stylish integrated kitchen, two well proportioned double bedrooms, master with en-suite and further family bathroom. The property further benefits from a stunning south facing roof terrace overlooking delightful communal gardens and allocated underground parking (available under separate negotiation). Putney Rise is a new development of apartments and houses set in a series of courtyards and green spaces. The Putney Rise development is superbly located to a number of popular state and independent schools, along with the open spaces of Putney Heath, which the development has a private entrance onto. There is a bus terminus located at the Heath, which offer a number of routes into Putney and Central London.